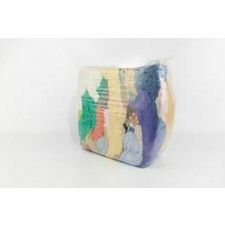 Polishing rags are available in different materials. Cotton rags absorb oil and water, polyester does not. With dark rags you do not see that they are already dirty. These are ideal for maintenance work or for cleaning up oil. 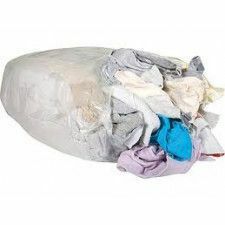 Light colored rags help to work cleanly, ideal for example for body shops, assembly companies, carpenters etc. 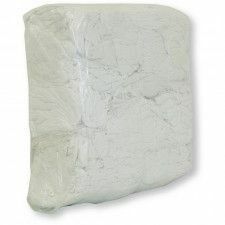 White thin cotton is ideal for parquet and other applications for a perfect finish. 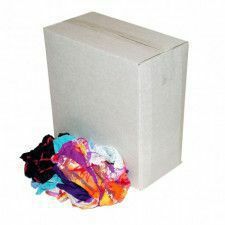 Are you not sure which type of cleaning rags best suit your application? We are happy to give you advice. 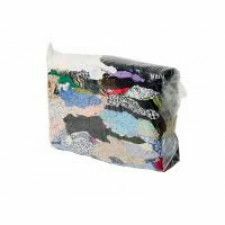 The polishing rags from our range are made of cotton, polyester and terry cloth. Depending on the cleaning work, the desired fabric and color can be chosen. 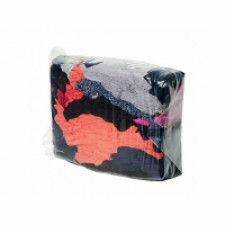 With our cleaning rags you can absorb certain substances, but sometimes a cleaning rag is not enough for this. That is why our assortment also contains several absorbers. 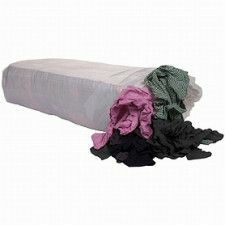 Cleaning rags are a good alternative to cleaning paper. If working with solvents, we recommend using white polishing rags because they can not give off color. Wipers made of terry absorb more moisture than cotton cloths. The advantage of cleaning cloths that are white is that you can see better when your polishing cloth is dirty and you are ready for a clean or new cleaning cloth. Dark wipers absorb just as well as light or white wipers. They are only cheaper because more dark clothes are in circulation. White cotton cloths are ideal for finishing parquet or other materials where no streaks or dirt may be left behind. The cotton absorbs dirt or glue. 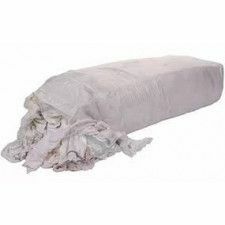 A cleaning cloth can be used several times during the work. 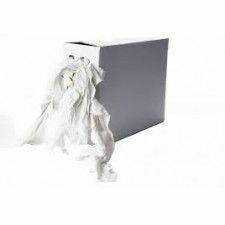 Our cleaning rags are extremely suitable for polishing something or, for example, cleaning air ducts in the working environment such as the hospital. 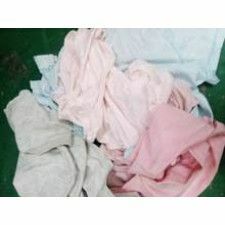 Thicker wiping rags are suitable for removing grease and oil. 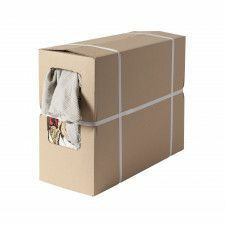 The cleaning rags are available in bags and in boxes. 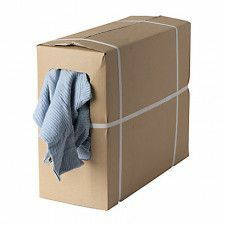 The boxes are easy to use and have an opening that makes it easy to grab the cleaning cloths.